Shop your local Peoples Jewellers today! 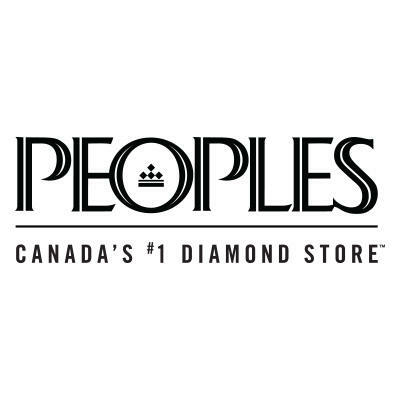 For over 100 years, Peoples has provided an accessible and comfortable shopping experience for its Canadian consumers. 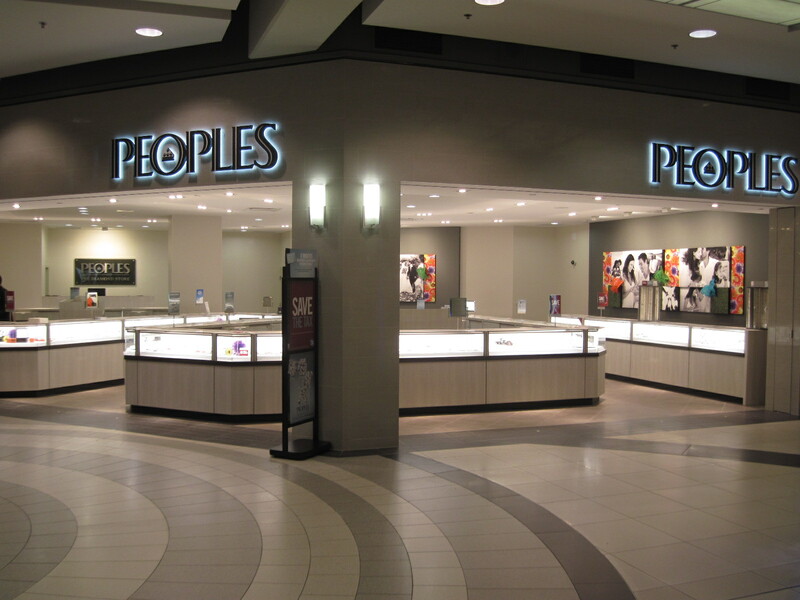 With its strong assortment of affordable fine jewellery and brand‐name watches, Peoples Jewellers provides selections for every occasion and every customer.